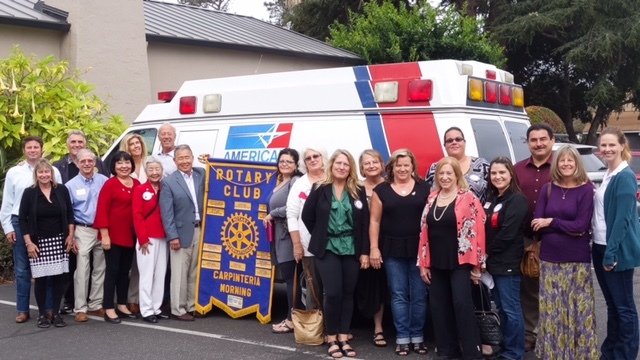 "Welcome to the Rotary Club of Carpinteria Morning! 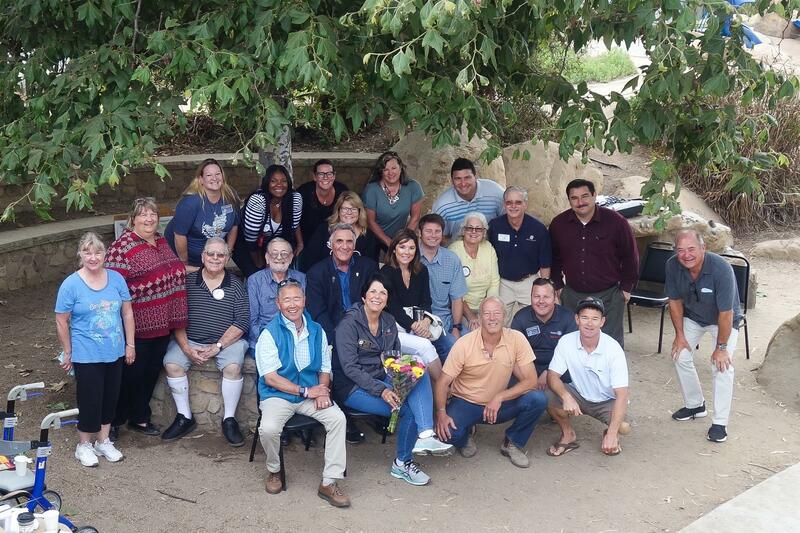 Our Club meets every Wednesday, 7am at the local Woman’s Club. 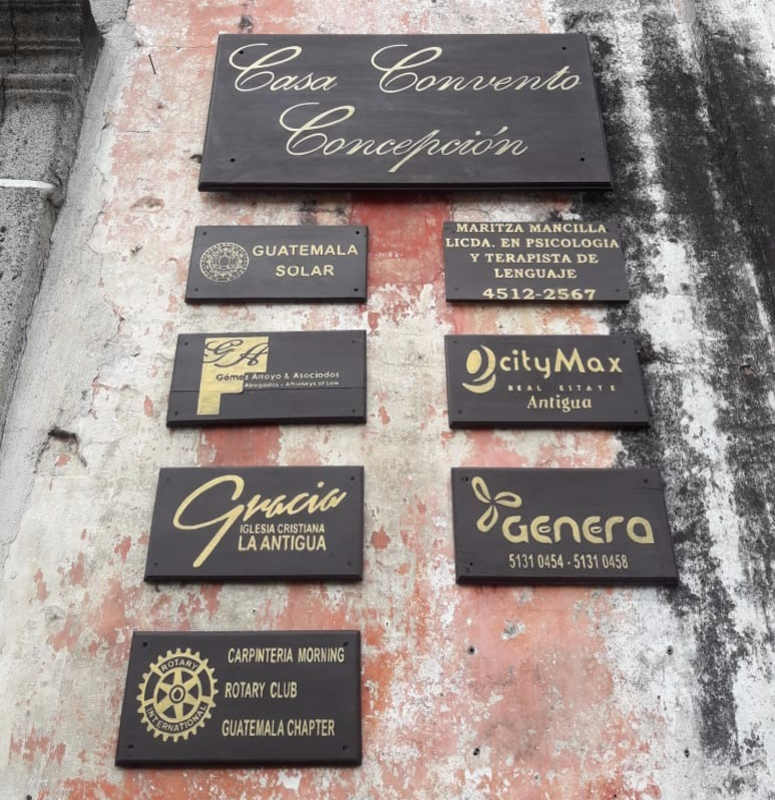 If you’re interested in giving back to our local community or have a desire to help with International (humanitarian) projects, please join us for breakfast one Wednesday and hear how Rotary makes a difference. 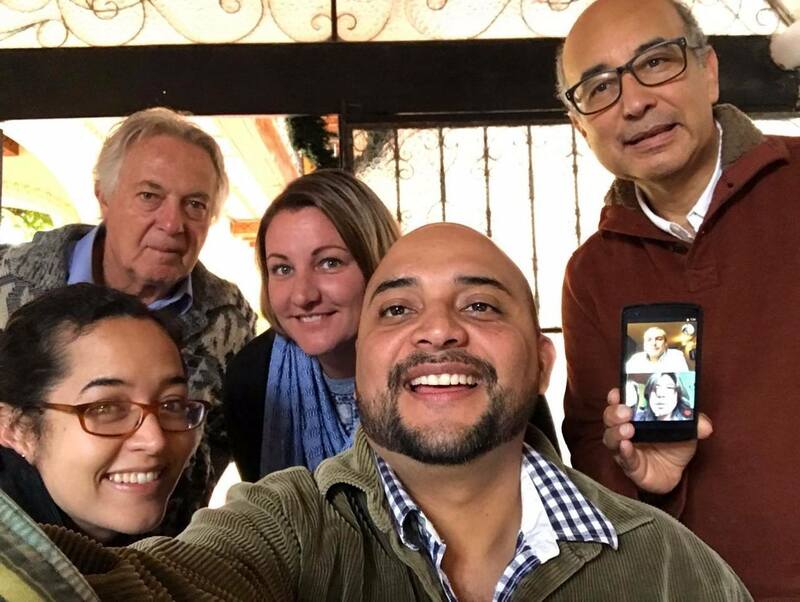 We hope to see you soon." 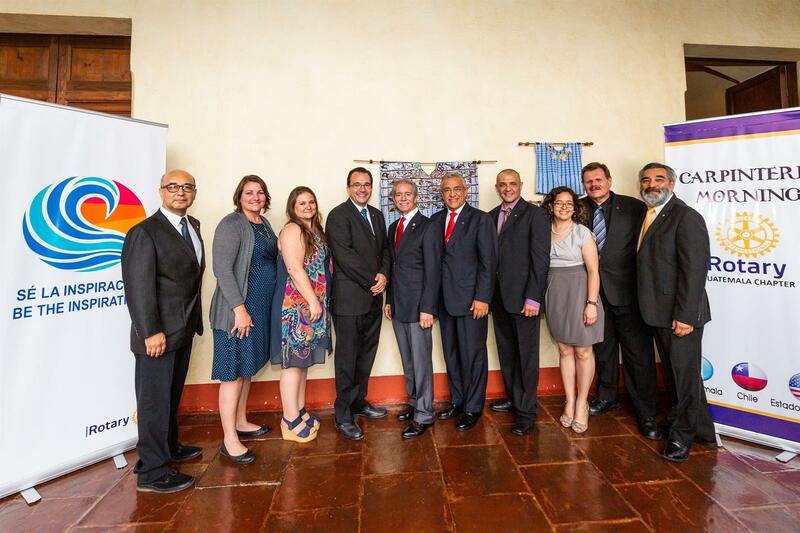 Last September 22th, 10 new members were added in Antigua Guatemala as Rotarians in our Club. 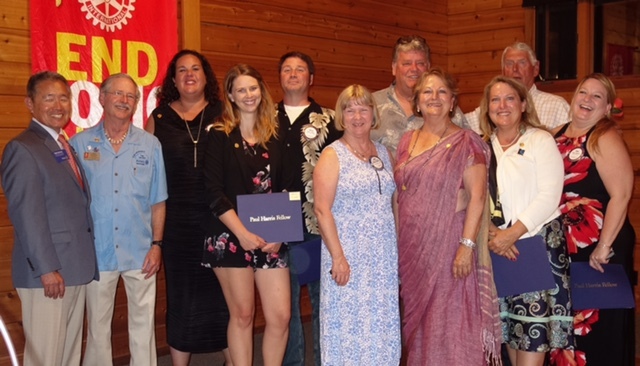 In this special event, DG Sandi Schwartz inducted the new rotarians, California and Chile members also attended. 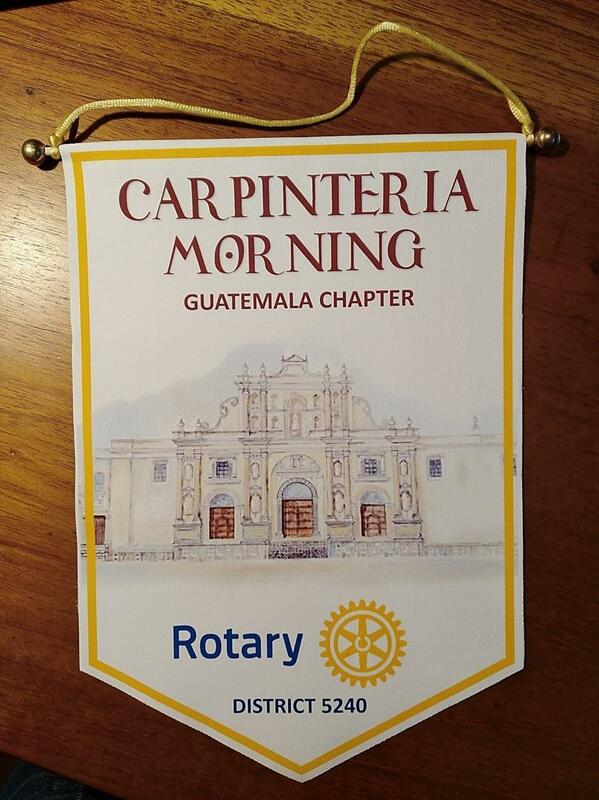 The Carpinteria Calendar 2018 on sale now! 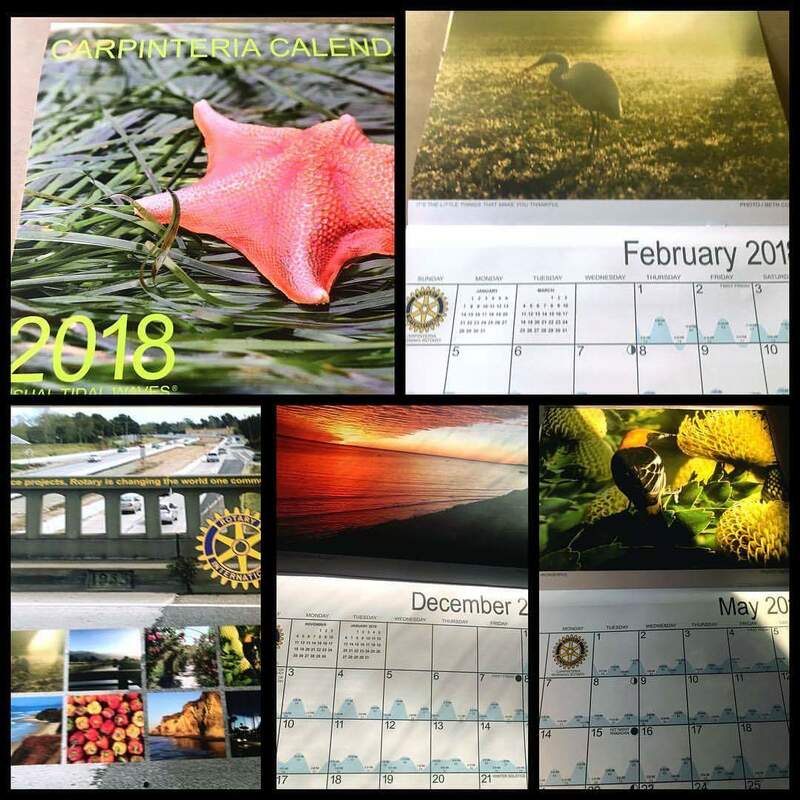 The 2018 Carpinteria Calendars now on sale! Get them while supplies last! $12 each or 3 for $30! Contact Rena@ sbcalirena@gmail.com to order!